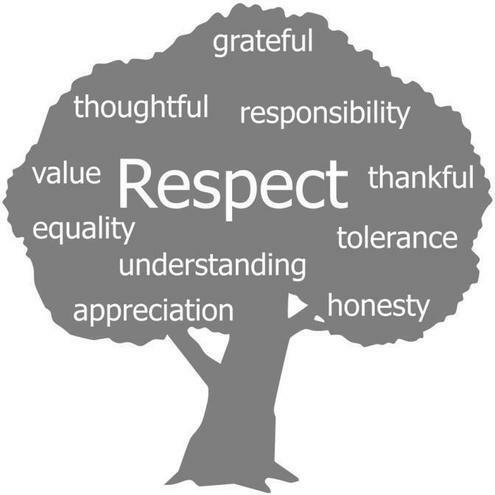 People at Clatford School recognise the importance of respect in our community. Teachers and children share responsibility for looking after the school and taking care of each other. We make sure that we tolerate everyone and exclude nobody. We aim to be honest and truthful to each other as well as being polite and thankful. It makes it a lovely school to learn in.